This entry was posted in Colour, Design and tagged color, DECOR, furniture, HOME, Interior Design, photography, style by Modmissy. Bookmark the permalink. I love it when design evokes memories, such as your memory. I feel the same way about my mother’s hope chest that always sat ceremoniously at the end of her bed. Thanks for sharing these fun chairs and a little bit of yourself. We bought two of these chairs last summer and love them. A lot more comfortable than I had been expecting. What colour did you choose? 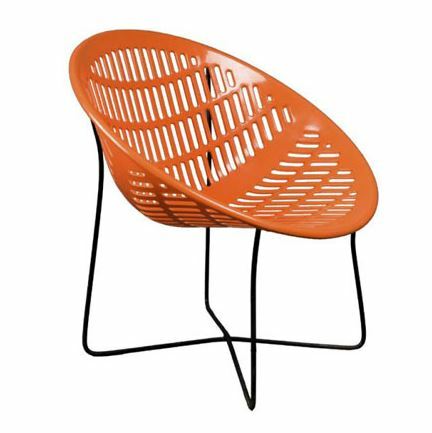 Do they lend a hip vibe to your space? I remember my parents having similar chairs – only in natural wicker. I think they’re still in production. Delightful! Did you see these at the Bay recently? The Bay doesn’t have them on their website, so I assumed they were no longer selling them – if they are, I will be thrilled! I would love to pick some up for my back-yard. Yes. 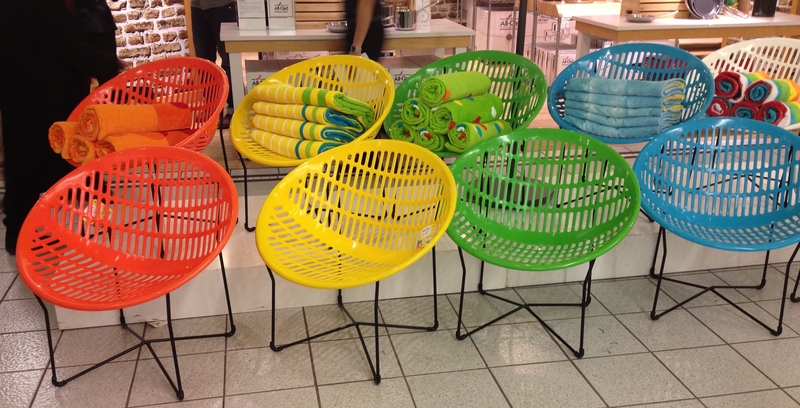 I saw the Solair chairs at The Bay in downtown Toronto (Queen St.) just last week. All colours still available. Good luck! I just picked up a green one – they have them massively marked down – they still have two white ones. $80 taxes incl. I loved the green colour too. Enjoy your new very ‘mod’ chair! Hello.I recently came upon a pair in the trash that I wanted to restore.Is there replacement seats available for sale? Great find but sorry not sure where you could find replacement seats. Maybe try the website as I listed on the post. Good luck!